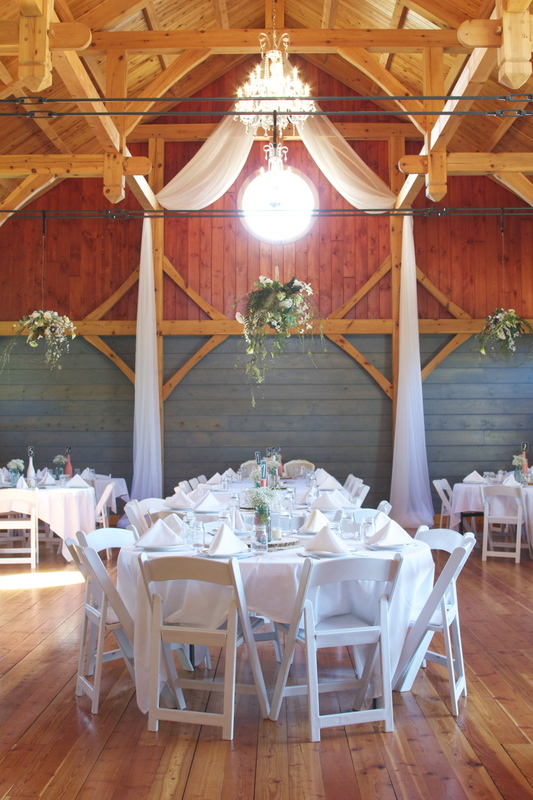 Seated on the outer skirts of a lovely quaint little town is the elegant De Novo Barn. Holly and CJ wrote their vows in a little white school house before saying, "I do", as the sun set on the horizon. Their soft spirited daughters brightened every room with love and laughter. It was a magical and unforgettable day.